Container search. Wait a few seconds. 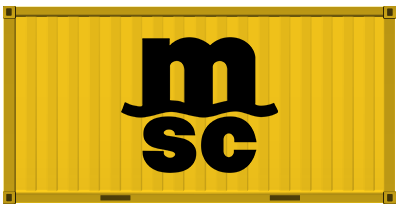 View the latest delivery statuses of all your shipments in one place. The system supports tracking up to 1000 containers simultaneously. Track all your shipments in one place. Over 90,000 businesses use SeaRates Tracking.